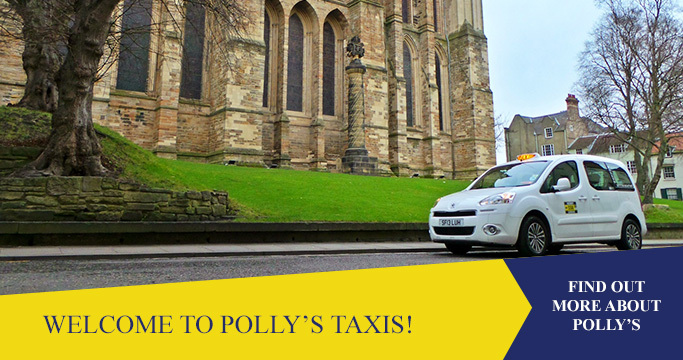 Here at Polly's Taxis, based in the heart of Durham City, we endeavour to provide an affordable, punctual and reliable Durham taxi service. 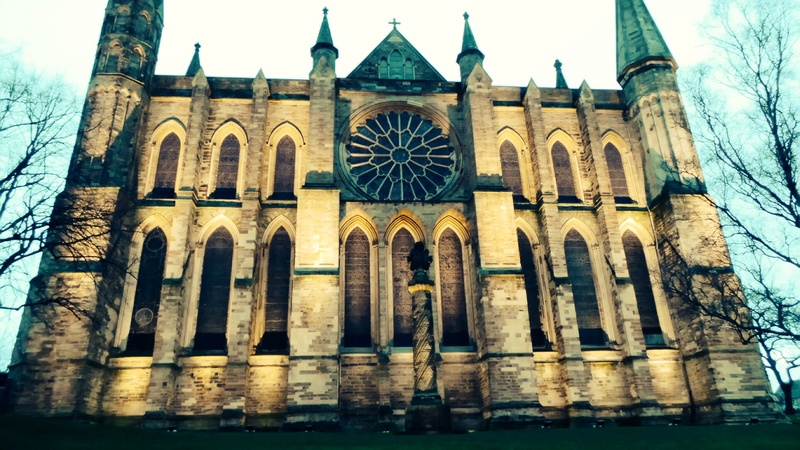 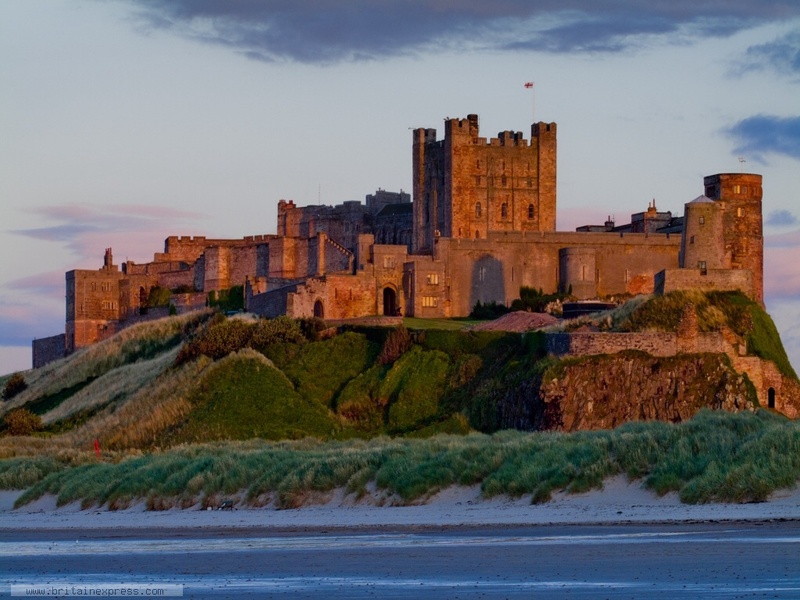 We offer airport transfers to or from Durham at prices that are hard to beat. 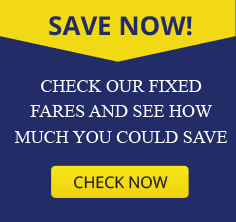 Check out our website for all our services.